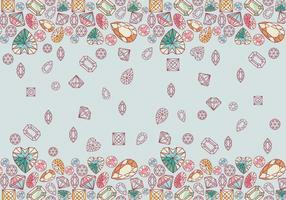 Seamless pattern of geometric blue diamonds on grey background. 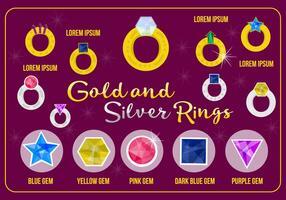 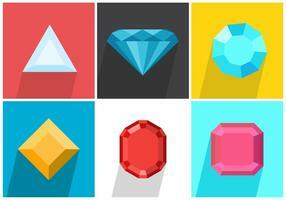 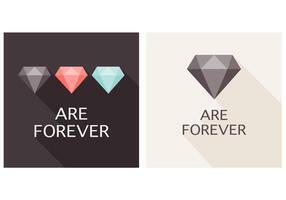 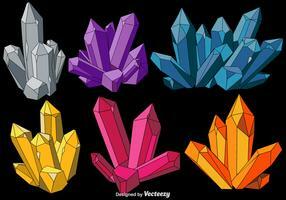 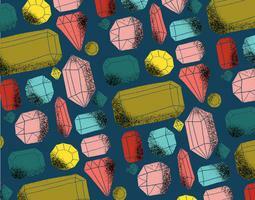 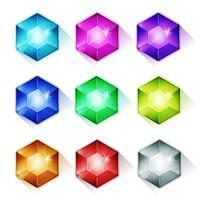 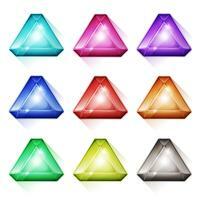 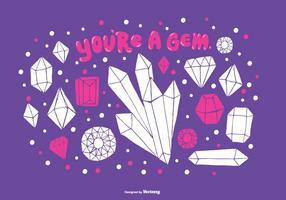 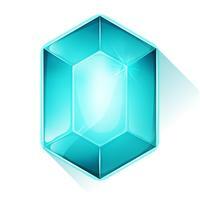 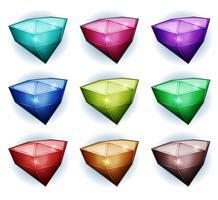 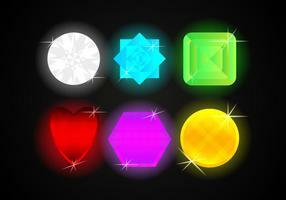 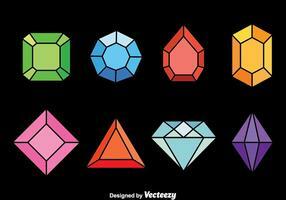 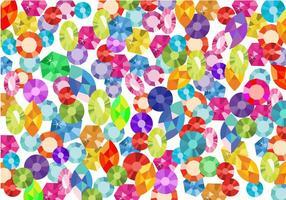 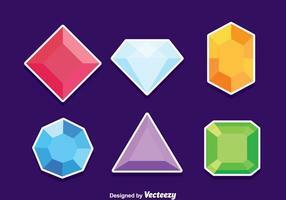 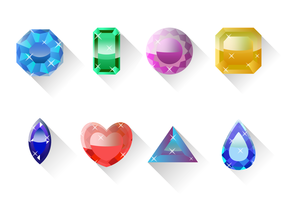 Trendy hipster crystals design. 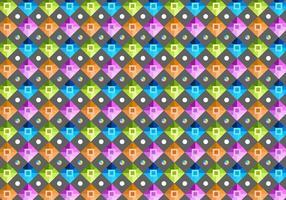 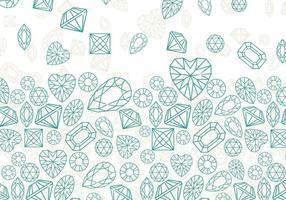 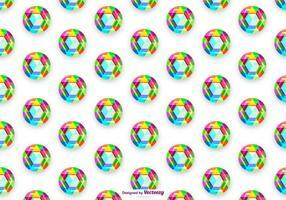 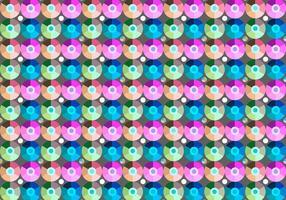 Seamless pattern of geometric blue diamonds on white background. 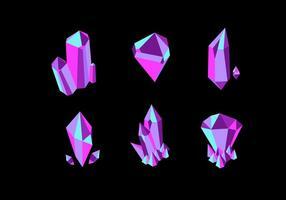 Trendy hipster crystals design. 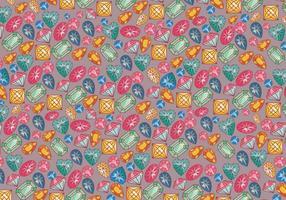 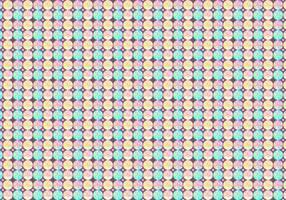 Seamless pattern of geometric purple pink diamonds on white background. 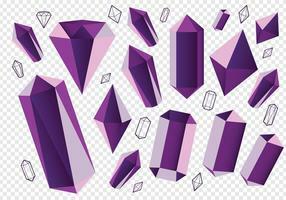 Trendy hipster crystals design. 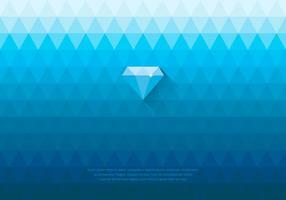 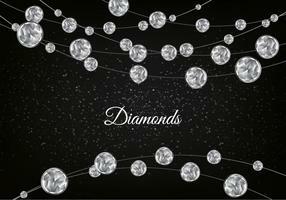 Geometrical golden glitter diamond isolated on blackbackground. 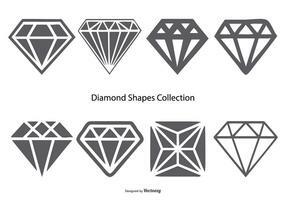 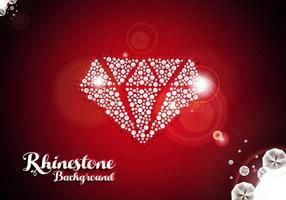 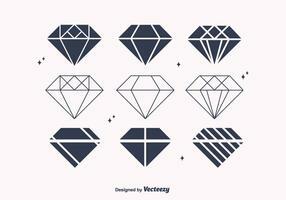 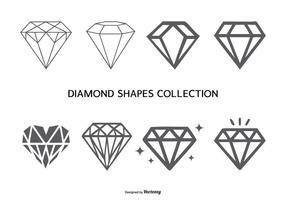 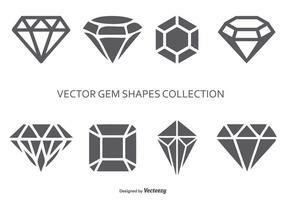 Geometrical golden glitter diamond isolated on white background.